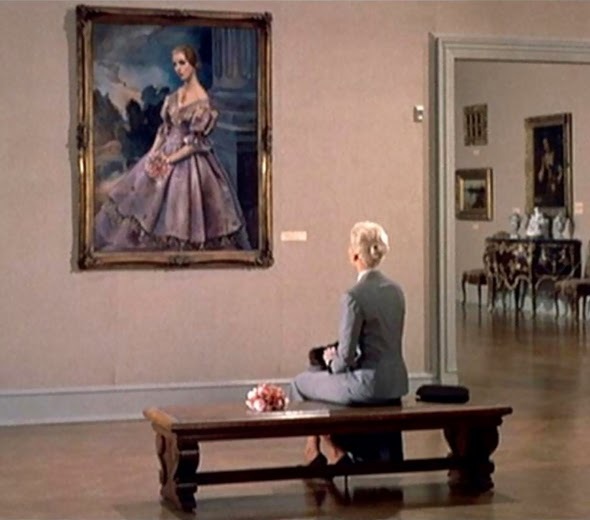 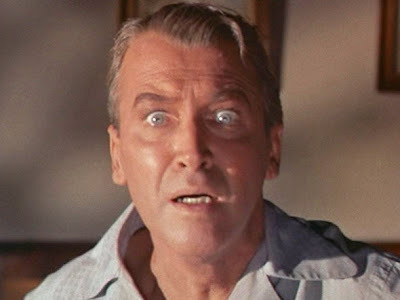 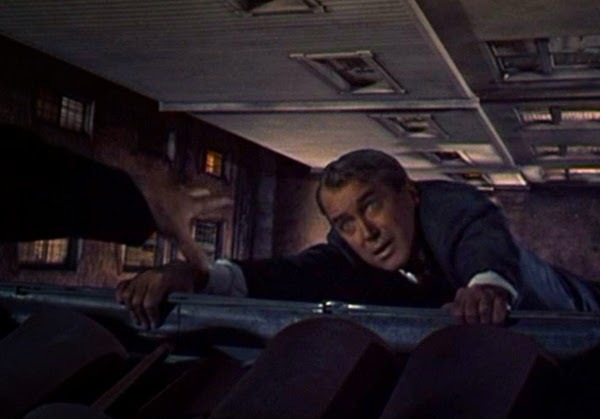 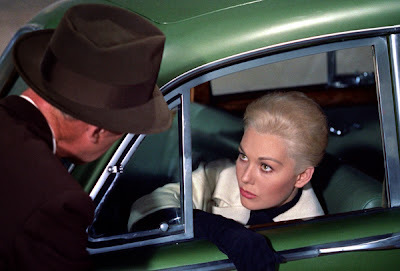 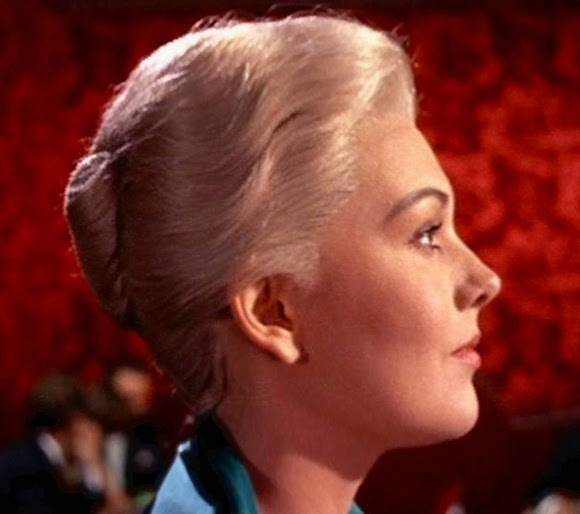 Directed by Alfred Hitchcock, Vertigo (1958) is widely considered to be one of his finest works. 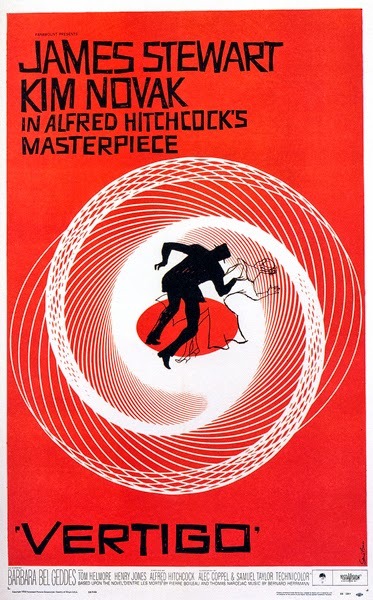 Deserving of it's acclaim, Vertigo popularized camera tricks and disorienting effects like the "dolly zoom" and animated sequencing. 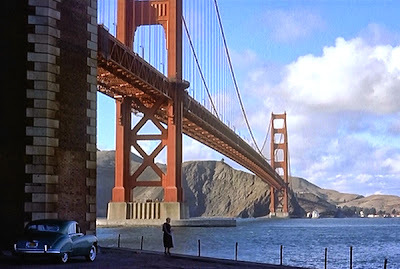 Shot in San Francisco, the film is stunning to look at. The story concerns an acrophobic detective who is hired to follow the beautiful blonde troubled wife of a friend, and ends up falling in love with tragic and confusing results. 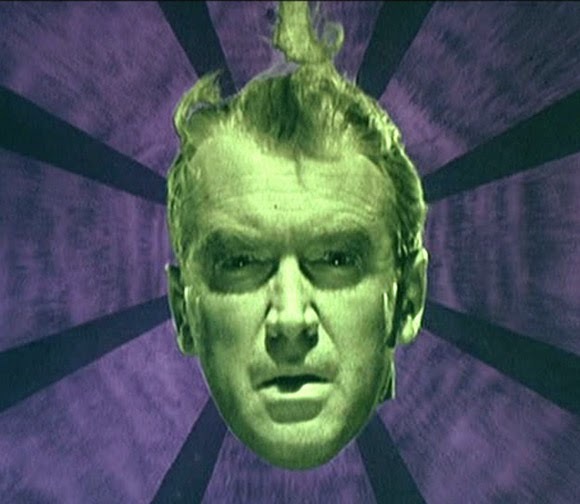 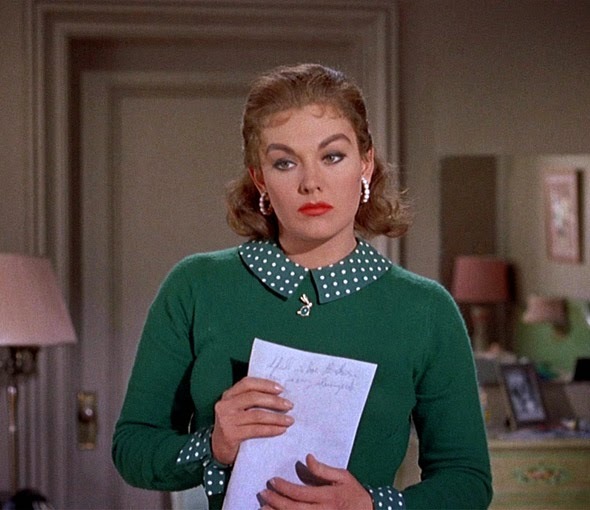 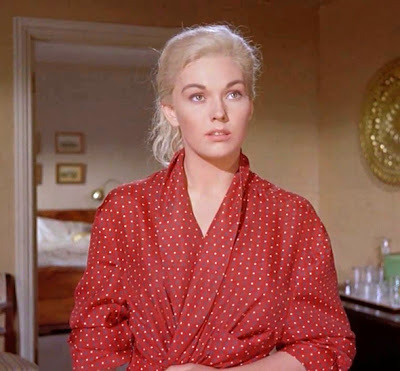 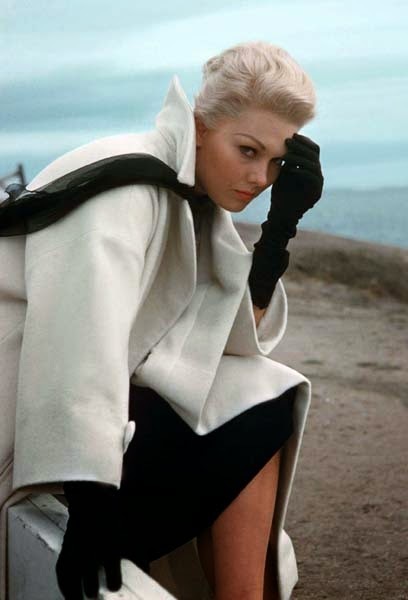 The cast is great, including James Stewart, the voluptuous Kim Novak and Barbara Bel Geddes.